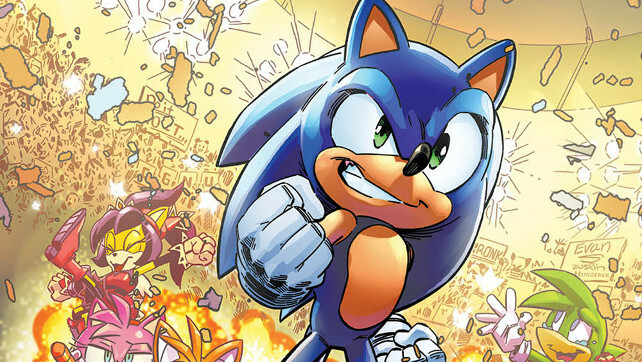 It’s a Sonic battle in a championship of fighters! Shady media mogul Breezie has gotten her hands on a Chaos Emerald Sonic needs to save the world. The only way he can get it is to fight in her televised battle royale against friends and foes alike! 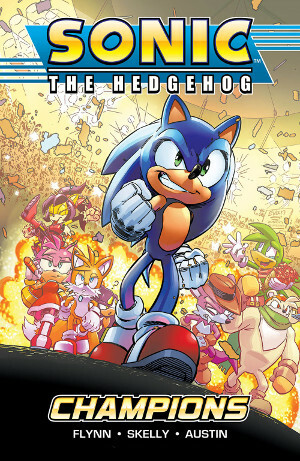 CHAMPIONS collects SONIC THE HEDGEHOG #268-271. The book will go on sale on Wednesday, April 5th 2017!